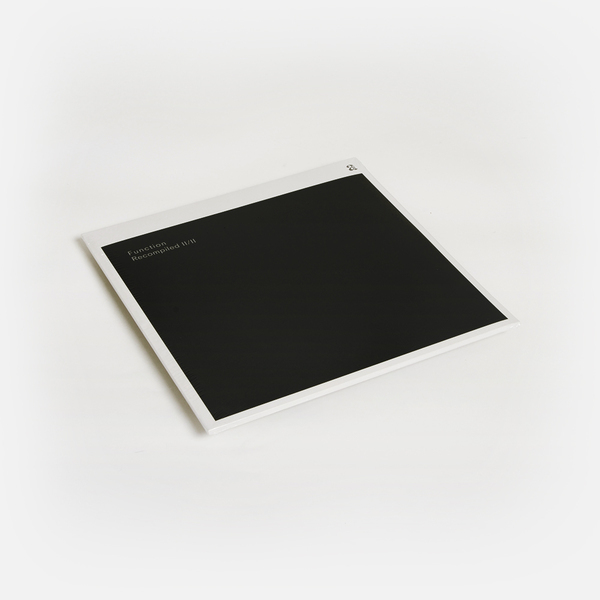 Recompiled II/II is the second of two vinyl-only archive releases by Function, which include previously unreleased tracks as well as music that has long been out-of-print. 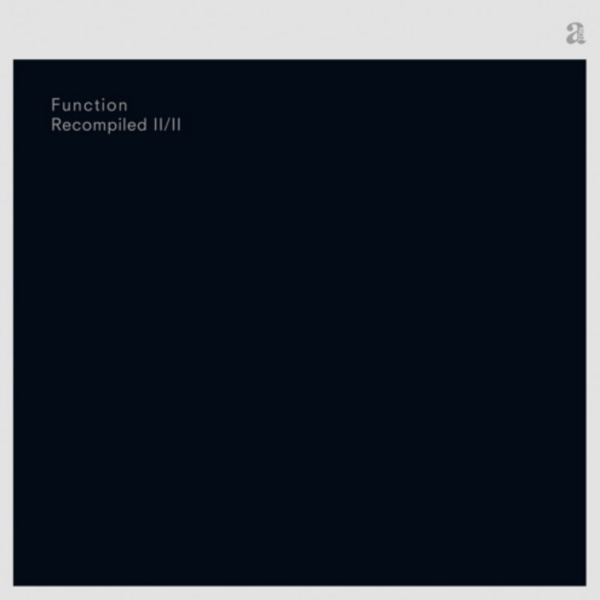 The 2nd of two class Function retrospectives, Recompiled II/II brings the world up to speed with producer/DJ Dave Sumner’s shark-eyed output; hustling 13 tracks spanning his transition from resident at Limelight in late ’90s NYC to the period prior his current residencies at Berghain, Berlin and Bassani in Tbilisi. The results frame all aspects of Function’s ascetic, driving, but often emotively wrought style, drifting in with the morning-after ambience of Ember (Field) cycle thru the slinky Receptacle  from The Dialectric Coefficient, to the frozen bleeps of Isotope  off his 2nd 12” with Sandwell District, touching on the ruddy Balance of Power  and Montage  rollers for his Infrastructure New York label, and perhaps most definitively - for us at least - the potent, nasal-drip acid techno dynamics of Burn from his Anticipation 12”, which I distinctly remember winding up our neighbours with in 2008. 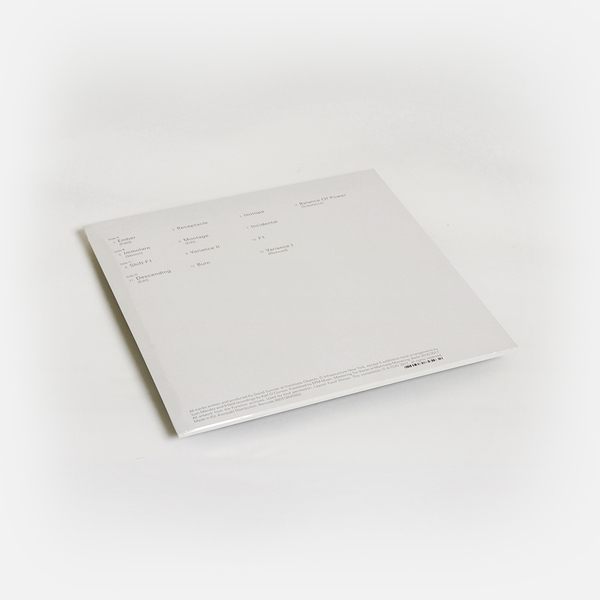 Comes with insert that includes liner notes by Brendan M. Gillen (Interdimensional Transmissions).